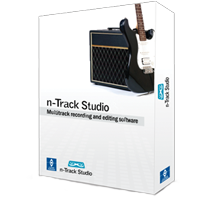 RecordPad is an sound recording program for Windows PCs. Using RecordPad you can quickly and easily record audio notes, messages, or annoucements in either wav of mp3. PowerDirector 11 Ultimate gives you the most powerful, fastest video editing ever! Packed with innovative video technologies to automate and speed up video processing time, support for 4K resolution formats, and extra premium content to amp up your video productions with pro-looking design styles and templates, it has the most comprehensive set of tools you’ll need. PowerDirector Ultimate also includes PowerDirector Mobile for you to create videos on-the-go with your Windows® 8 Tablets. 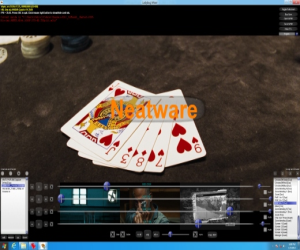 Revolutionary Editing Experience Content Aware Editing NEW Automatically identify important scenes with Face, Pan, Zoom, Motion or imperfect scenes with Shaky and Poor Lighting, one-click enhance with TrueTheater and easily select for further editing. Professional Workspace Supports up to 100 timeline-tracks and ripple editing. Un-dockable full HD preview window with dual screen support. Use customizable hotkey to increase productivity. Revamped User Interface NEW PowerDirector 11 greatly revamped the user interface, you can enlarge the thumbnail size of library objects, or increase the height of timeline to have clearer and detail view of footage using in your project. Blazing Editing Speed TrueVelocity 3 Rendering Engine NEW Worlds fastest 64-bit consumer video editing software with TrueVelocity 3 rendering engine. OpenCL support and Intelligence SVRT 3 technology for lightning fast video rendering. Multi-GPGPU Acceleration NEW Supports multi-GPGPU hardware acceleration to speed up computing intensive effects blending and video rendering. New Generation Hardware Optimization NEW Performance optimized for processor and graphic technology, including Intel® 3rd Generation Core, AMD® VISION® and nVidia GeForce. Amazing Editing Tools Great Editing Tools Create pro-quality videos with vast type of editing tools, including free-hand painting tool and slideshow creator. End-to-end 3D Import, edit and produce your videos all in 3D. Enhance Video with TrueTheater Technology Enhance lighting scenes, stabilize shaky scenes and upscale SD quality video to HD with TrueTheater technology. Powerful & Flexible Design Studio NEW Using Multi-track-timeline interface offers more flexibility and control to create animated overlays. Design your unique style with new PiP/Particle/Title/Menu Designer Professional Quality Productions Quality beyond HD NEW Support of importing, editing and producing 4K ultra high definition video format. Vast Production Options Produce Hi-def video files including MKV, MP4, AVCHD2.0 or mov formats, burn Blu-ray or DVD movie discs, convert to vast type of mobile devices or share on YouTube, Facebook or Vimeo. Extra Premium Content with over $450 Value NewBlueFX Effects NEW including 22 pro-quality NewBlueFX Paint and Motion effects. Stylish templates ncluding 3 CyberLink Creative Design Packs: Travle Pack 2, Holiday MagicStyle and Romance Pack v.3. This is a collection of random musings on things of which we should not speak. 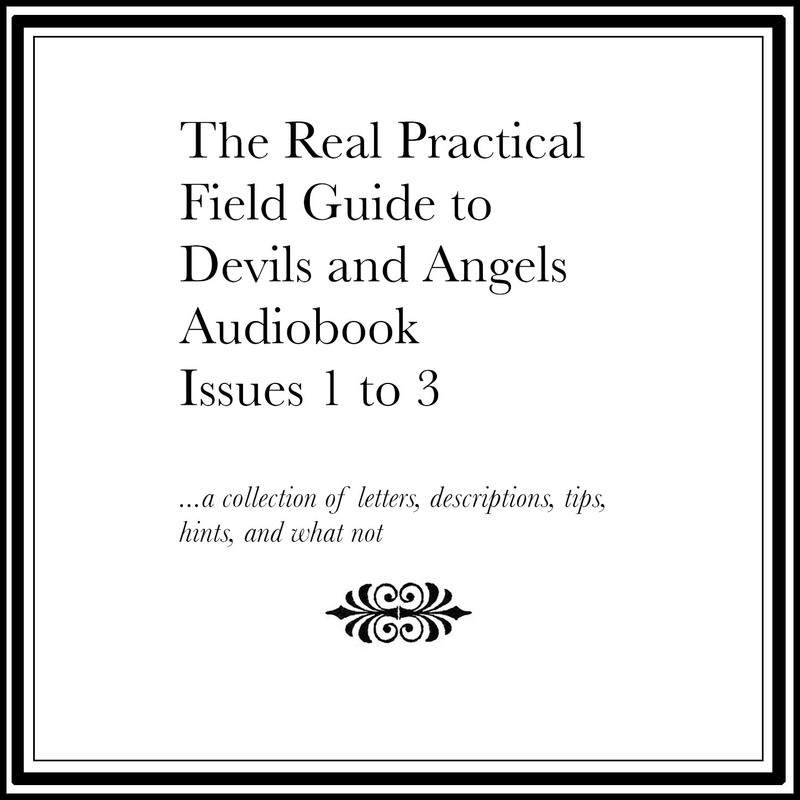 In this recording, "Original Thought," "Male Devils," and "Male Angels." One-click Copy iPod Music to iTunes Library & Computer. PodTrans Pro is top-of-the-line backup & recovery tool for your iPod music and videos. Bridge iPod and iTunes library with one single click. 4Videosoft Mac DVD Ripper Platinum is one of the best and comprehensive Mac DVD Ripper to rip DVD to any popular video and audio formats with high converting speed and quality on Mac. Apart from its basic ripping function, this 4Videosoft Mac DVD Ripper Platinum also provides users with versatile editing (trim, crop, merge, watermark, effect) and profile setting functions, which can help users optimize the video effect. Mixing live and vivid videos, showing stunning visual effects in high-definition, Ladybug Mixer Professional, a multi-channel media mixer with real-time visual effects on Windows, works greatly for your video applications such as video remix, digital signage, and broadcasting. Aiseesoft MXF Converter, the professional and flexible MXF Transcoding Software, gives Panasonic DVCPRO P2/ Sony XDCAM/ Canon XF camcorder users a solution of handling MXF recordings on other multimedia device/video editing software. Based on the intuitive and ergonomic interface, the versatile MXF Video Converter can rapidly convert MXF to any other popular and multi-compatible video and audio formats such as MP4, AVI, MPEG, M4V, 3GP, WMV, and M4A, etc. This MXF Converter is a cost-effective alternative to professional Video Editor. You can use the multiple editing features like trim, crop, watermark, effect, and merge to customize the output video effect, and define the profile settings to get perfect video quality. Drag-n-drop slider onto Timeline to Cut, Split, Join Video/Audio. AnyMP4 iPhone Video Converter for Mac is one professional and versatile Mac iPhone Video Converter that can convert any popular video to iPhone compatible video and audio. 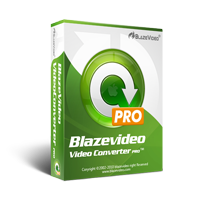 This excellent software also can be used to convert video to iPhone 3G, iPhone 4, iPad, iPad 2, iPod and other Apple devices. AnyMP4 iPhone Video Converter for Mac possesses powerful editing tools for you to optimize output video. It can act as video trimmer, cropper, merger, optimizer and so on. Add watermark is also possible. AnyMP4 iPhone Ringtone Maker, the best and wonderful iPhone M4R ringtone making software, enables users to create the unique iPhone ringtone with source DVD, video and audio files. 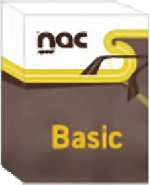 This software supports most popular video/audio formats. You can directly import the created ringtones to iPhone. Also this amazing iPhone Ringtone Maker can help users manage the iPhone ringtones. For instance, users can rename and delete the ringtones. Also you can export the iPhone ringtones to computer, iTunes and even other iPhone devices. This software is fully compatible with the new iOS 5.1. AnyMP4 DVD to iPhone Converter for Mac is one best and versatile Mac DVD to iPhone Converter that can help iPhone users to convert DVD to any iPhone video formats on mac. Such as convert DVD to iPhone MP4, DVD to iPhone MOV, iPhone M4V. This versatile Mac DVD to iPhone software also offers you multiple editing functions for you to optimize the video effect. You can trim video length, crop video frame, merge video clips and add text/image watermarks. You can select the video and audio output settings. AnyMP4 DVD to iPod Converter for Mac, an essential and professional Mac DVD tool, which can help Mac users to rip DVD movies to iPod compatible video formats (MPEG-4, H.264/MPEG-4 AVC, MOV, M4V) and audio formas (AAC, MP3, WAV, AIFF, M4A) with fast speed and high precision. Besides multiple editing tools (trim, crop, add watermark, merge, etc. ), you can adjust the output settings (Video Bitrate, Resolution and Aspect Ratio) and preview the modified files, even extract audios or snapshot images from DVD movies. Owning this DVD to iPod Converter, you can fully enjoy the iPod life much easier and better. Are you still annoying because your favorite movies can not played on your iPod? AnyMP4 iPod Video Converter for Mac is your best choice, it capable of converting video files to iPod compatible video and audio formats with incredible converting speed and original high quality. Also the powerful editing functions can help you make your customized video. Including trim video length, crop video frame, join multiple video clips into one file, and add text/image watermark to personalize the video, etc. 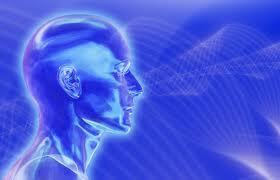 Fine-tune your brain with the help of binaural brainwaves. All you need is computer and earphones. This package comes in a bundle with professional subliminal messaging software.